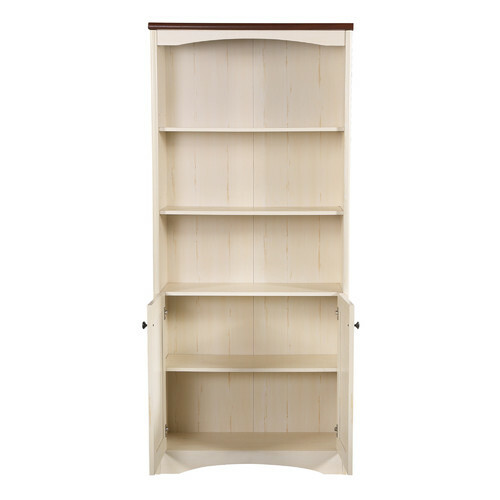 When you buy a Benny Bookcase with Door online from Temple & Webster in Australia, we make it as easy as possible for you to find out when your product will be delivered to your home in Melbourne, Sydney or any major city. You can check on a delivery estimate for the Corner Office Part #: YZ3000 here. 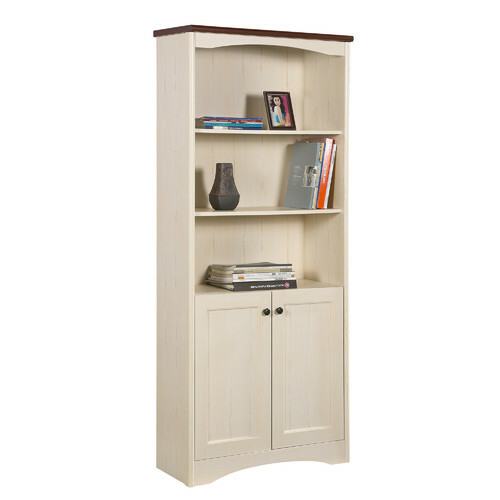 If you have any questions about your purchase or any other Bookcases & Shelving Units product for sale our customer service representatives are available to help.Whether you just want to buy a Benny Bookcase with Door or shop for your entire home, Temple & Webster has a zillion things home. This bookcase is so beautiful and holds so much - I would rate this the highest possible. Took a little while to put together. Great value shelf! Love the style, its really sturdy. Easy instructions, assembled within an hour. One word describes this - nice. The quality is good and its easy to assemble. It's very polished for something that's meant to look rustic, but the colours are lovely.